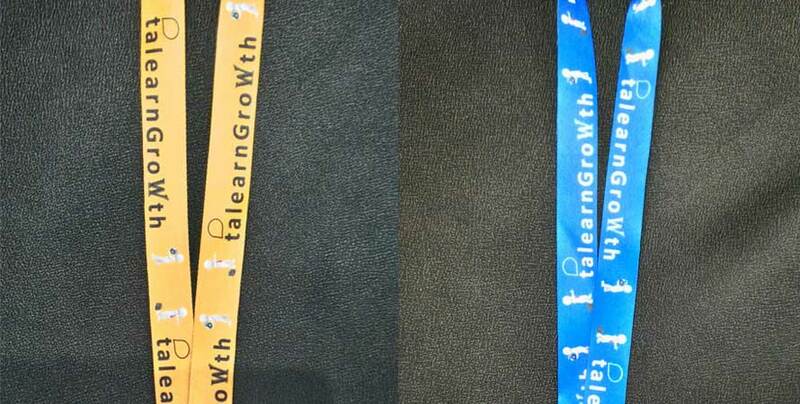 What Are Lanyards & How Can You Use Them? Lanyards can be used for anything and everything. Whether you are at a formal event with your colleagues or just walking around on campus carrying your room keys. What are lanyards, you ask? It is almost always classified as a rope passed around the neck but we believe a lanyard is more than just something as mundane as a rope. Lanyards are powerful agents of information distribution when used with precision. Because lanyards lay flat on your body once worn, people will be invited to try and read what they say. This will be the perfect chance for you to advertise your company website. So make sure to create an eye-catching design for your lanyard and add your URL onto it for maximum advertising effect. Deck out your staff members in colourful lanyards to catch potential customers lurking around those public events. 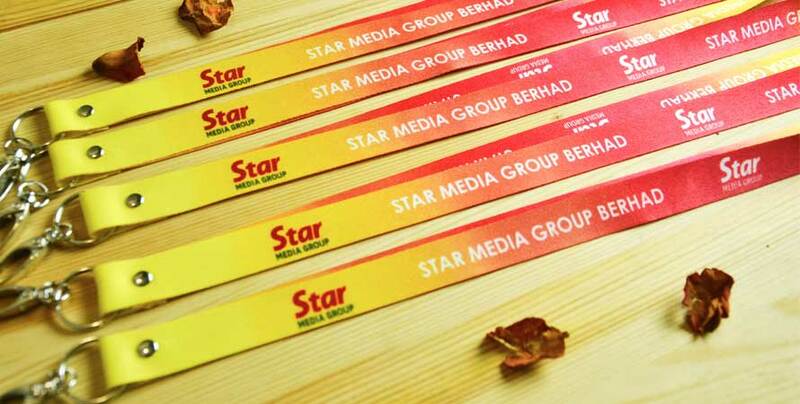 You can even give away lanyards during special events or mini gatherings. 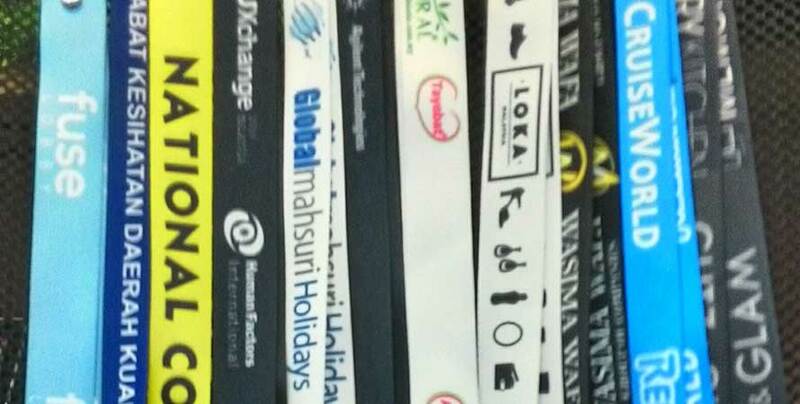 People tend to keep or hang lanyards at home and in the office even after the event has ended. This can certainly catch the interest of passers-by and colleagues. Lanyards are the effective advertising channels that keep on giving even when there are no occasions around. 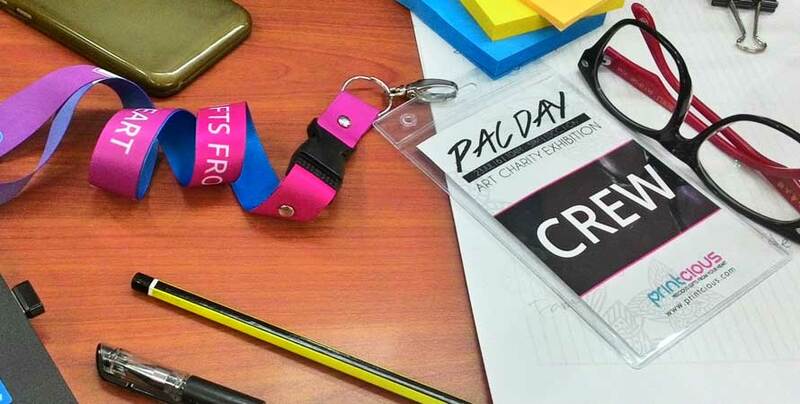 Where To Buy Custom Print Lanyards? 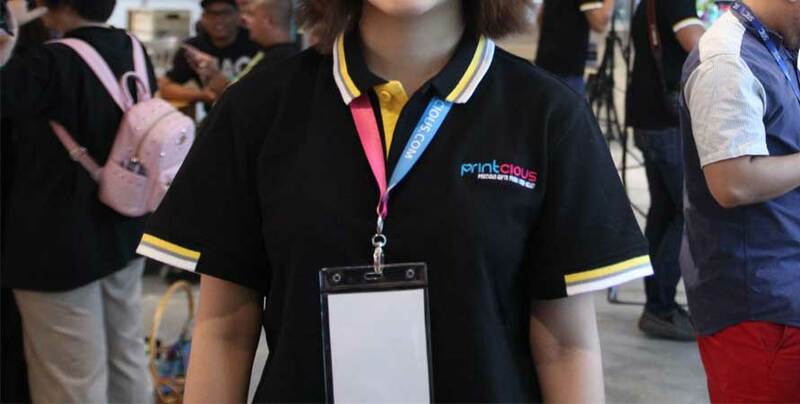 MyBulkPrint offer lanyard printing using the heat transfer printing as well as silkscreen printing. You can be assured that the lanyards we produce are always crème de la crème. Check out your options right here on Lanyard Printing. Short in time to go out for an office supply shopping spree? Don’t have the energy to purchase the rest of your lanyard attachments? MyBulkPrint offer add-ons and attachments to save your time and resources. So are you ready to make your order today? Head over to MyBulkPrint Lanyard Printing page to request for quotations and get your own powerful agents of information distribution. 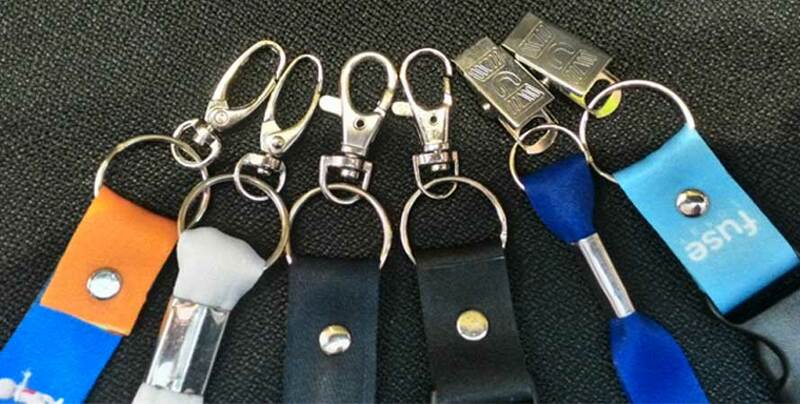 P/s: Need more than just lanyards to reel in your customers’ attention? Come on over to Printcious to learn more about our Startup Promotion where we offer other products and services at affordable prices. 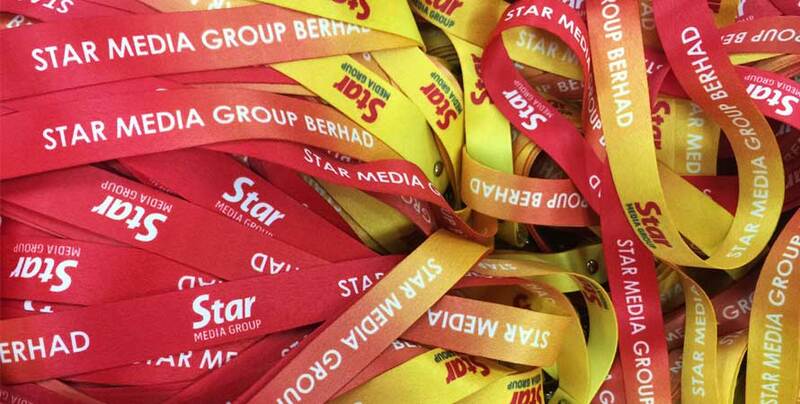 Searching for a bulk printing lanyard for your service in Malaysia? We are more than happy to help. 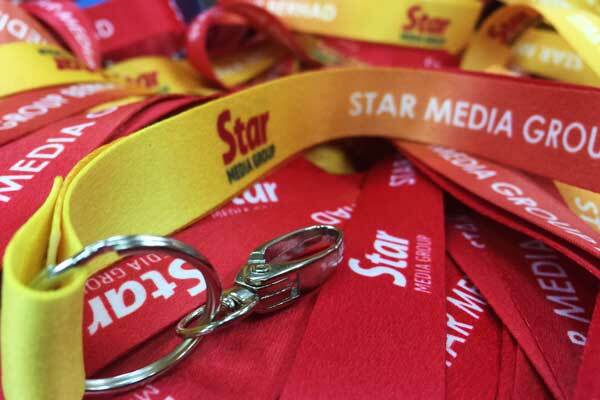 We also cater to lanyard printing service in Singapore. So no worries. If you wish to look for a supplier for mug printing in Singapore, we can do so for your business.